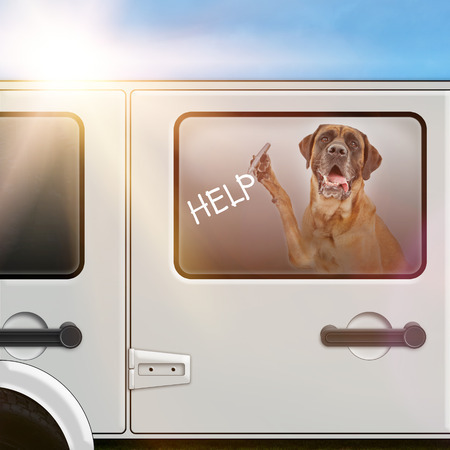 Can I Legally Rescue a Dog in a Hot Car? Unfortunately, I still see people leave their dog in a hot car during the summer. I have always worried that I could get in trouble trying to save a pet. 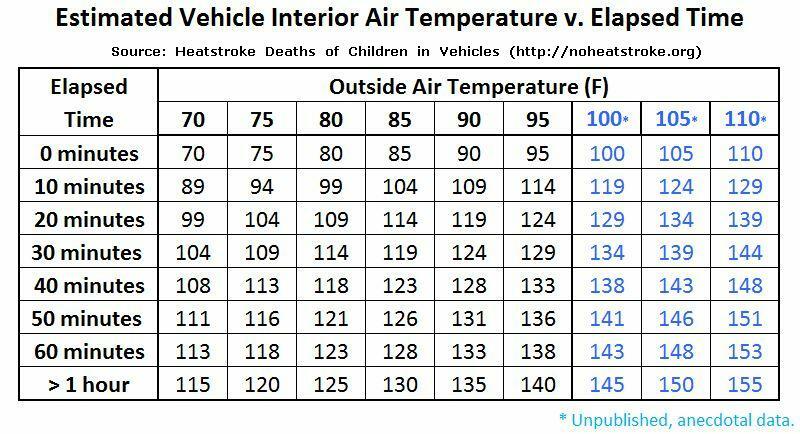 With the summer rapidly approaching, what is my risk if I try to save a pet in a hot car? For more information on how heatstroke can affect pets and humans, visit No Heatstroke. Learn more about the author, Dr. Kevin Winkler, on our Contributors Page. Such an important message. Thank you for posting this. I will definitely spread the news. Thanks so much for helping us get the word out, Heather!